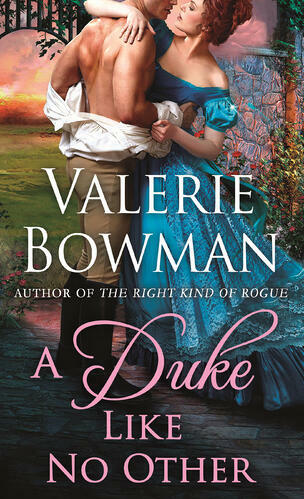 A Duke Like No Other is a second chance-romance, meaning Mark and Nicole had a relationship before. They were even married, but separated not long after the wedding. Over the course of the book we get flashbacks to how they met, fell in love and why they split up. The reason for breakup was their immature behavior (mostly from Mark who misunderstood a situation and immediately assumed the worst but also from Nicole who reacted to the accusations by leaving the country instead of waiting for Mark to calm down and then explain things). Now, if I am supposed to believe that their relationship works this time, the book has to convince me that both have matured since their break up and this is sadly where it failed. 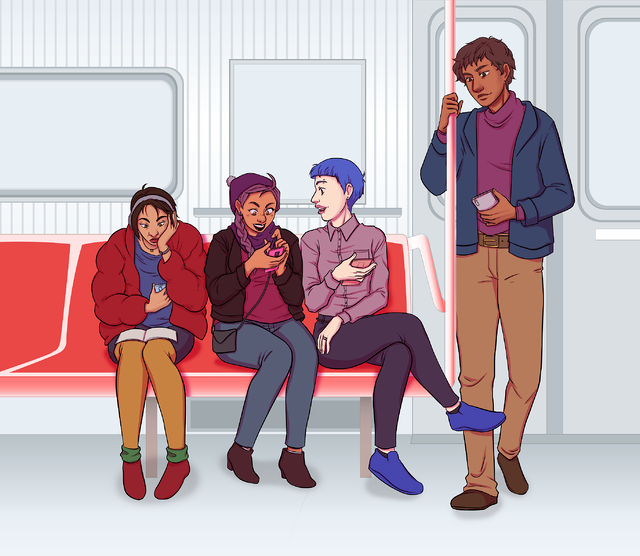 The Nicole from the flashbacks prides herself in being not like the other girls who only like dull activities like embroidery or playing the piano. She considers those activities useless anyway and prefers horseracing (which is apparently not as useless…) She also dislikes the man who is courting her because he is ugly. We never learn anything about his character, apart from the fact that he’s a bit dull. But Nicole’s main objection is his ugliness anyway. The Nicole we meet in the book’s present hasn’t changed at all: when she examines her feelings for Mark, she states that things might be different “if he’d become old and scarred and ugly” but since he’s still hot, she still has feelings for him. She also still looks down on typical feminine pastimes but she does want a child. And she wants it, because “she wanted at least one being in this world to love her unconditionally” which is not a good reason. None of those views get in any way challenged over the course of the book. Nothing suggests that at the end of the book she has learned that physical appearances (or hobbies) aren’t connected to a person’s worth or that children aren’t automatons that give out love if only you feed them regularly. Mark does change some of his opinions over the course of the book, but less because of any convincing character-development than because of plot-convenience. He has an (understandable) grudge against his mother’s family because they threw her out when she married a man they considered unsuitable. But he doesn’t come to the conclusion that the people who broke with her are dead now, and that his other relatives have different views from them; instead, a convenient letter his mother wrote just before her death turns up. In it she explains that she reconciled with her family and that Mark can do that as well, now. So that’s what he does. It doesn’t seem like a conscious decision on his part, but more doing as he is told. If only his mother had also told him that it is OK for men to show emotions, because he declares repeatedly that he would rather get tortured by the French again than to talk to Nicole about his feelings. That is neither funny nor admirably manly; it’s just really unhealthy. Especially because the lack of communication was partly the reason for their first break-up. So, this left me with a romance where I simply couldn’t believe that the relationship would work out the second time round since nothing I read convinced me that they wouldn’t make the same mistakes again.